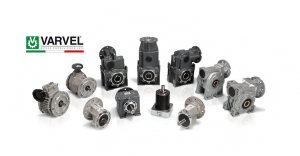 Wellcotech Sdn Bhd is a well established local company that specialize in Gearbox and Power Transmission Products such as Gear Reducers, Flexible Couplings, Universal Shafts and Joints. Power transmission is the movement of energy from its place of generation to a location where it is applied to perform useful work. The transmission box which is also known as the gearbox is the second element of the powertrain in an automobile. It is used to change the speed and torque of vehicle according to variety of road and load condition. Wellcotech have a team of highly motivated personnel to serve and attend their entire customer’s need.